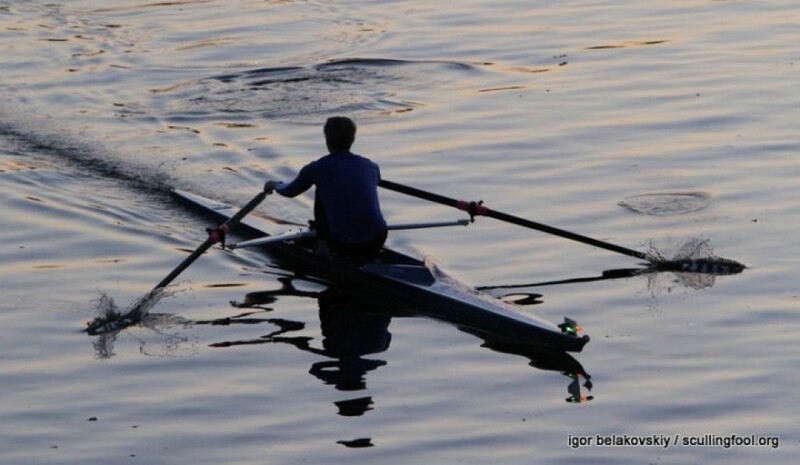 For six weeks in November and December 2012, I travelled around the U.S., with my single scull on top of my car, rowing in different places and writing about it for www.row2k.com. These are the links to my blogs, in reverse chronological order (for the most part), on row2k. Many thanks to Ed Hewitt for sponsoring me and publishing my work, and for being such an enthusiastic supporter. I couldn’t have done it without him.